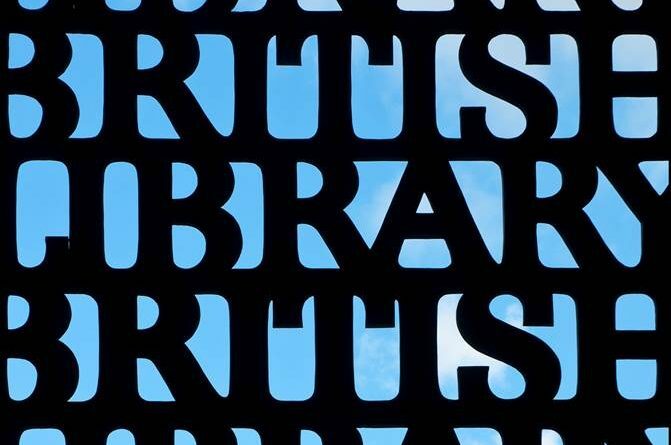 The resources on the British Library website are brilliant. Want to read about illusion and doubling in A Midsummer Night’s Dream? No problem: click here. Evolution and degeneration in Jekyll and Hyde? Sure: click here. Need an introduction to The Bell Jar? Here you go. You get the idea. There’s loads of great stuff. Periodically, I’ll print an article from the website and use it with my GCSE classes. It’s usually me who reads it aloud and we pause for a brief chat from time to time. And then the article gets stuck into books, and possibly highlighted a bit. In the moment, it’s surprisingly easy to feel that the information has been assimilated – but that’s often just a comforting illusion. The reality tends to be rather more unsatisfactory: students who only superficially understood the material in the first place swiftly forget they even read it at all. I want the students I teach to think hard about the articles offered by the British Library because I feel that there’s so much to enjoy in them and they really help to illuminate the texts on the curriculum. 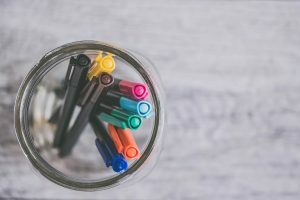 As a first step towards this goal, I’ve slowed right down and adopted a fairly simple approach: I take short passages from an article I’ve chosen, copy and paste them onto a word document, and then provide some basic retrieval tasks that require students to link the passages to whatever it is they’re studying. It’s an unglamorous solution (of sorts), but it’s usually enough to get a decent discussion going. Click here to access the example above. 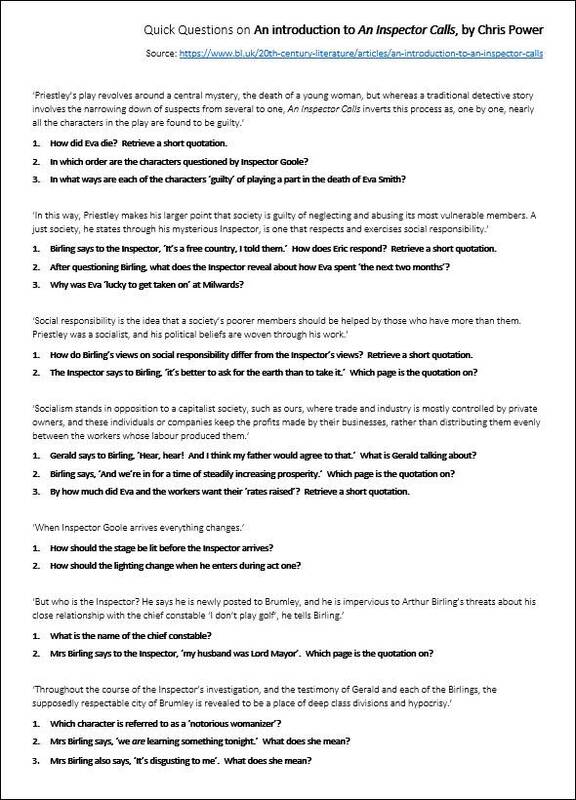 It’s based on the An Inspector Calls essay written by Chris Power, which you can access by clicking here.